As a York graduate, you can join the University of York Library as an external member for a reduced fee. 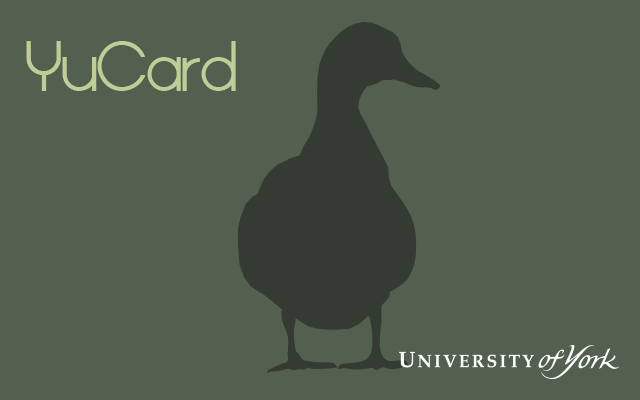 Anyone can use the University of York Library for reference without needing to be a member. If you are a York graduate you can join the Library as an external member for a reduced fee. use our Interlending and Document Supply Service if you pay for your requests. You won't be able to use the electronic resources unless you visit the Library in person, as publishers' licenses restrict their use to current University of York staff and students, or to the Library premises. However, as an alumnus you'll be able to access academic journals and scholarly content through York Alumni Association’s subscription to JSTOR.